This Christmas, you’re invited to experience this magnificent Italian Masquerade Ball in Liverpool for what promises to be one spectacular evening of celebration! On arrival, you’ll feel as though you’ve been transported to 18th century Italy, as you take in the spectacularly themed event area. A moonlit St Mark’s square, complete with impressive colonnades, ancient stone fountains and of course, the famed Bell Tower which will have guests gasping in delight as they soak up this glamorous atmosphere. The party will come to life with living statue acts and delightful Venetian Street Theatre. Unwind at one of the glamorous bars, sip on ice-cold cocktails and taste the delicious canapés on offer which will be served by the attentive staff. With fantastic hospitality, you’ll feel like royalty in our beautiful Venetian Palace. Cross the spectacular Rialto Bridge and glimpse at the gondolas beneath you on your way to the glorious dining area, that’s decorated with beautiful silk drapes, gilded mirrors and decadent Italian chandeliers. It won’t be long until you’re served three exquisite courses, which have been freshly prepared by the high-profile catering team using the finest, seasonal ingredients to ensure a true taste sensation! A delicious cheese buffet will be served shortly afterwards. After dinner, marvel at the thrilling displays of aerial acrobatics and talented dancers tumbling from the starlit ceiling. After watching the sensational finale, jump on the authentic fairground dodgems and laugh the night away or play your cards right in the charity casino. 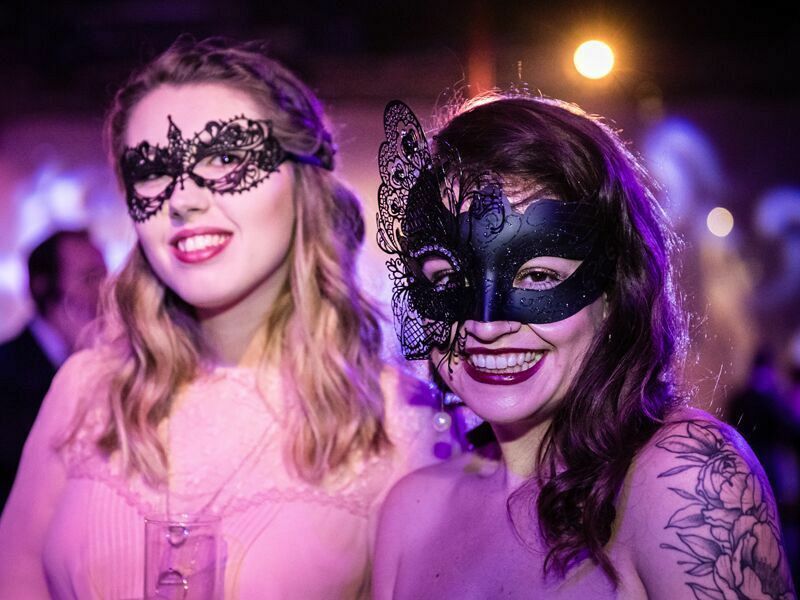 As the night continues, slip back behind your mask and head to the state-of-the-art dance floor where you’ll party into the early hours. Don't forget to strike a pose for the professional photographer, before tucking into a tasty survivor’s breakfast – choose from either a bacon brioche bap or a veggie sausage brioche bap. 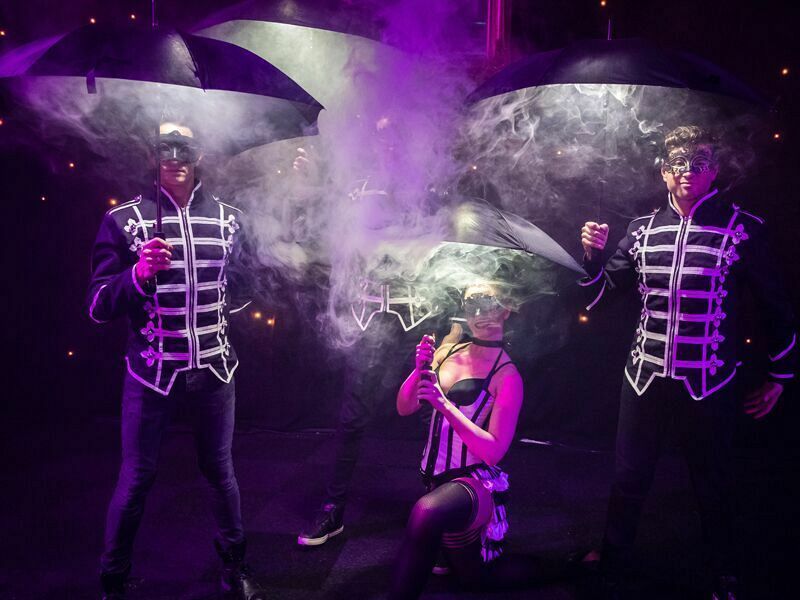 Book tickets to the Italian Masquerade today and delight in a night of illusion and intrigue that won’t be forgotten!